The Canon 7D helps to bridge the gap between Canon’s professional cameras and their prosumer line, fitting nicely between the 50D and the Canon EOS 5D Mark II. This camera works well for an experienced amateur or is a great second camera for a pro. It takes the 50D and ramps up a some of features such as the number of megapixels, frames per second, ISO rating, and number of focus points to make the 7D more robust than the 50D. The 18 mega pixel sensor is more than enough to blow up an image, with a max photo size of approximately 26" x 17.25", you can probably fudge it a little bit and push the size a bit more. The increased fps is great for sports shots, or other fast moving targets, allowing you to get crisp action shots. 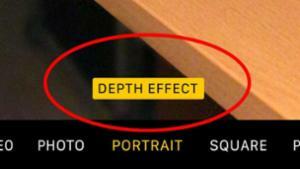 The 8 fps is almost overkill for most situations, but can help you capture that split second where the photo is perfect. It got my Yes vote. I realize I am posting over a year later than the original review . . . . I have a Canon 60D and also a 40D. There was the 20D, 30D,40D 50D and when the 60D came along they really should have called it something else because it seems to be a bit of a technology shift beyond the linear progression up from previous models. It is also 18 MP, It shoots 1080P HD. And I love the articulating screen. I have had this camera since December 2010 and I love it. 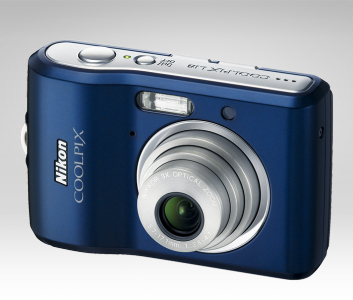 The Nikon Coolpix L18 is an intuitive 8-megapixel point and shoot camera with a 3x optical zoom. Nikon has done a good job of incorporating several features such as image stabilization, on camera red eye fixing, and a large three-inch display on the back. There are 15 shooting modes on the Coolpix L18 – helping to give this camera a lot of flexibility and capability. LCD Monitor Size: 3 in.